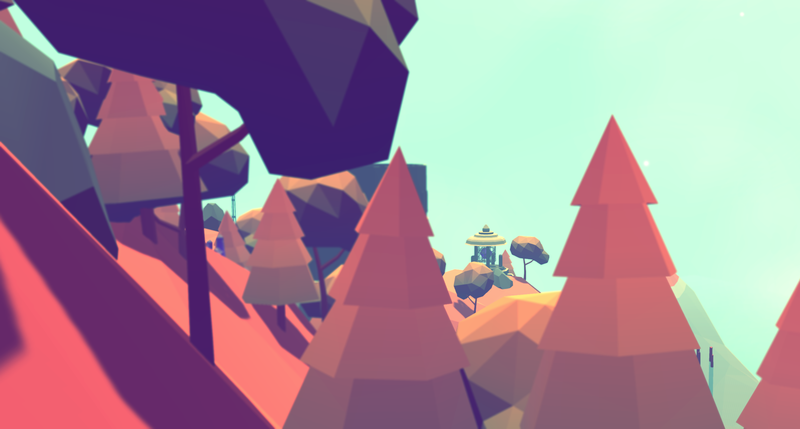 Watch as seasons pass and the world moves. Slow your breath and take a moment to relax. A view into the city. Tenderfoot is sleeping right now. Build a fire to keep you cozy. 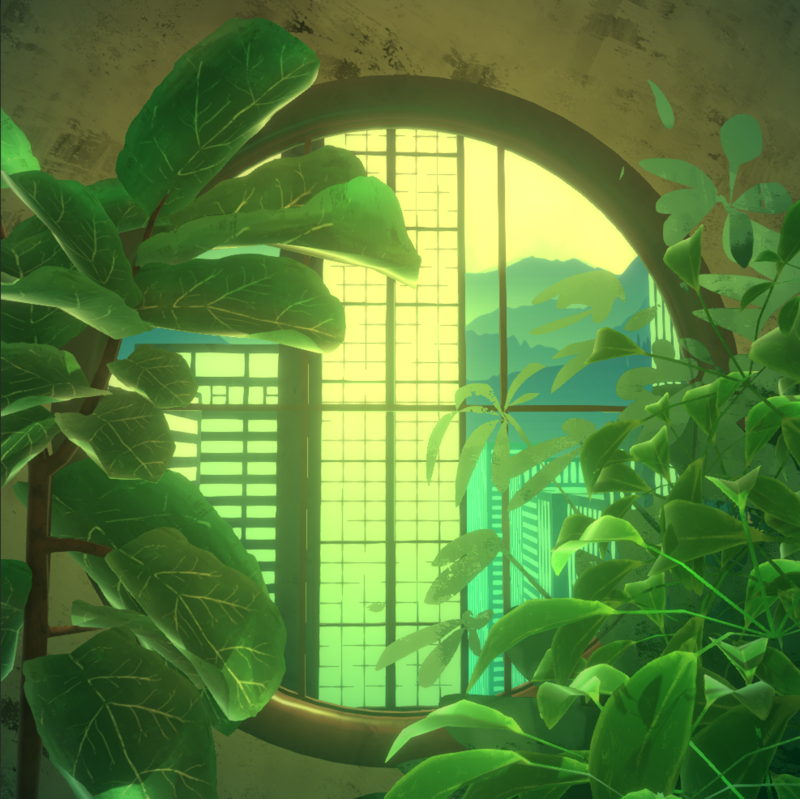 The Absence of Is was based on a novel of the same name by Jeffrey Klinicke, and was built in a month for Antholojam I - a curated anthology of short games themed after golden age science fiction. 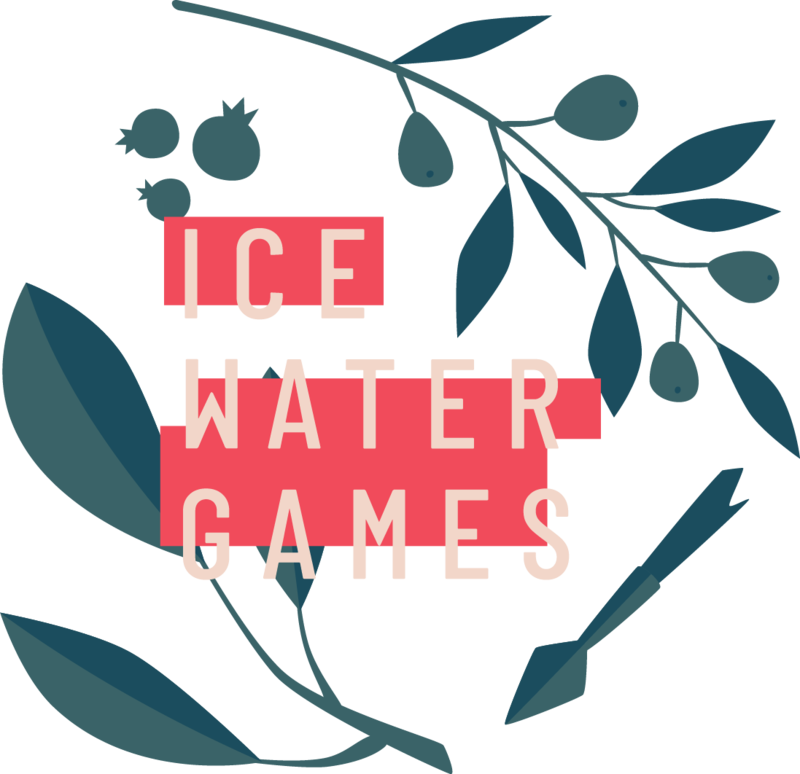 Stay up to date on our in-development games and hear about any Ice Water Games related news.